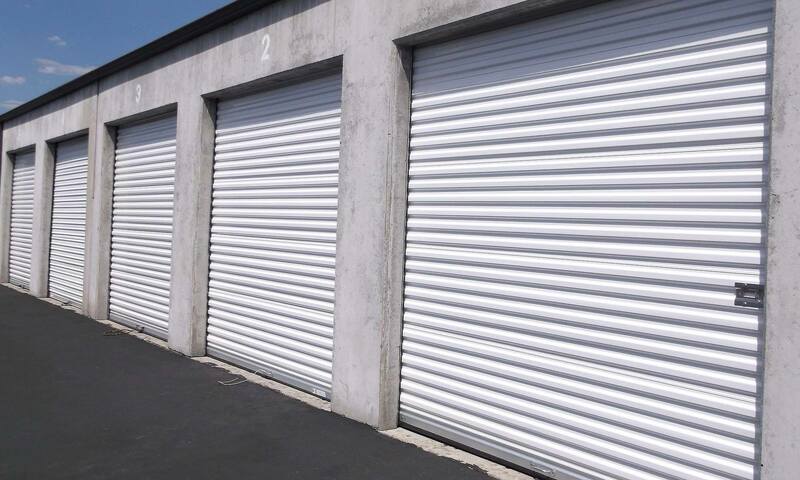 Have your best intentions to free up some space and take back your garage come to a screeching halt? Don’t worry – we can put you on a path to a better organized life! Our locally owned storage facility has been serving the Vancouver community for over 20 years, and we are dedicated to providing you with affordable, top-notch customer service when it comes time to solve your storage dilemma. Folks in nearby Camas, Portland, and Vancouver will find storage unit sizes and types designed to meet all types of storage needs. We even offer U-Haul truck rentals to help you expedite your move efficiently in one trip. Apartment dwellers living in Overlook Park, Autumn Chase, and Mission Hills Apartments will find us an economical and convenient solution to store seasonal items such as extra household goods, holiday decorations, and outdoor sports gear. Conveniently located near the Evergreen Memorial Gardens, you will find us on NE 9th West of the I-205 overpass. We offer that often hard-to-find covered RV and boat storage too! When you add in our truck rentals, after-hours access, and our affordable moving supplies, it is easy to see why your neighbors in nearby Fircrest, North Garrison Heights, and Burton Ridge are choosing I-205 Mini Storage for their number one storage solution! Not only do our customers enjoy the benefits of the lowest prices on storage around, they have access to their belongings 7 days a week. In between visits, our 24-hour video surveillance keeps a watchful eye on our facility, which also features an electronic gate and personal access code for an added measure of security.